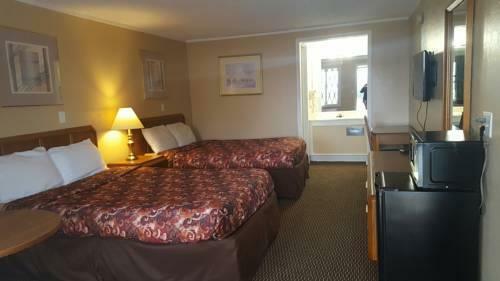 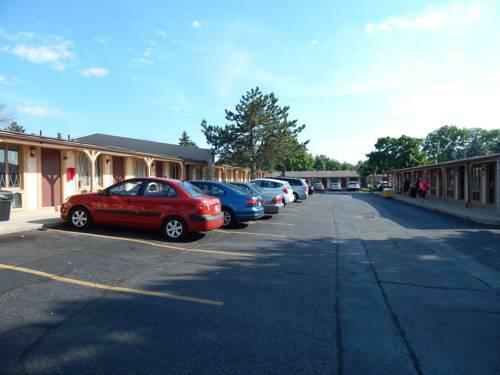 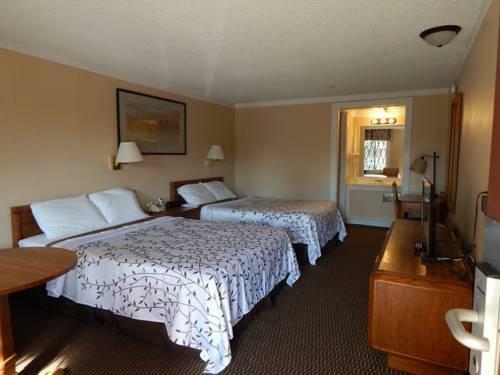 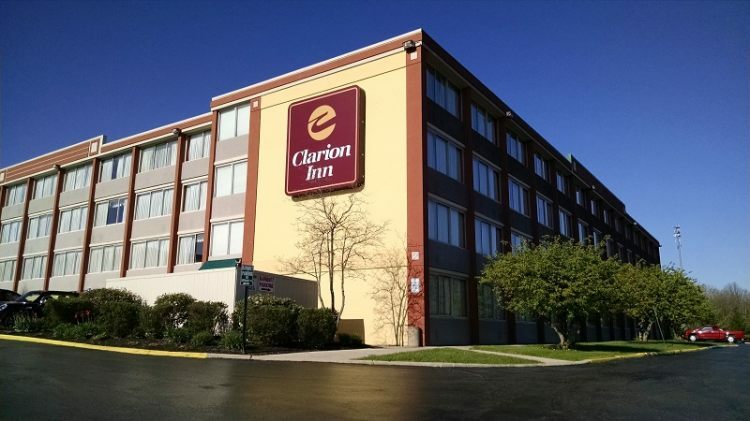 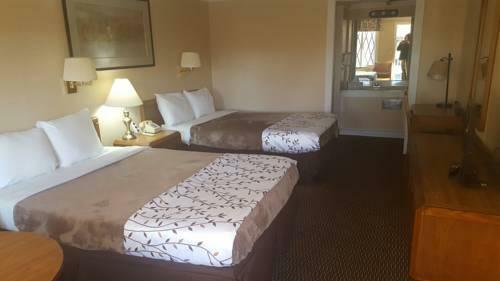 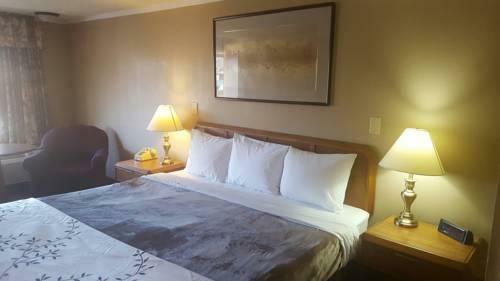 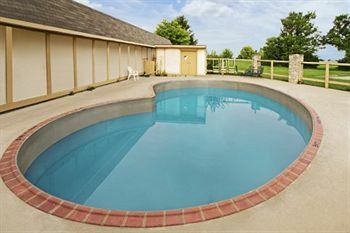 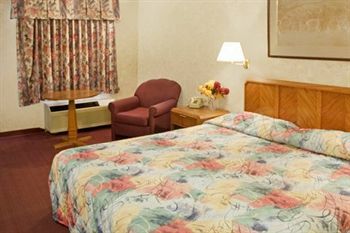 Located just across the street from Dayton International Airport this motel offers free WiFi in every room. 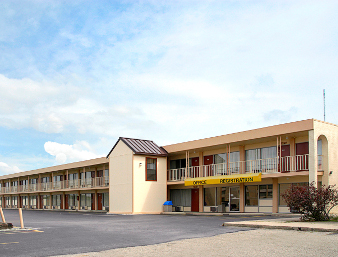 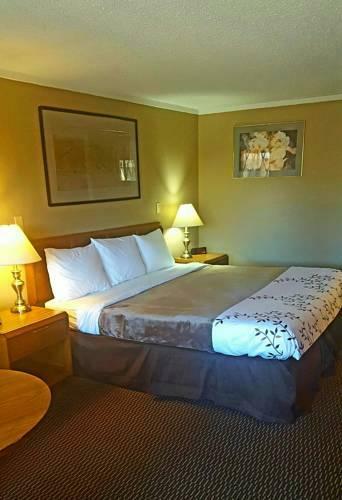 Shuttle service is provided to and from the airport.A continental breakfast is served daily at Airport Inn. 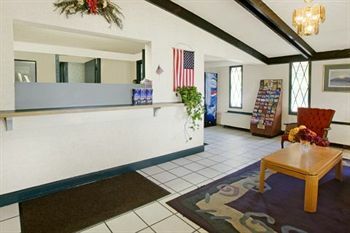 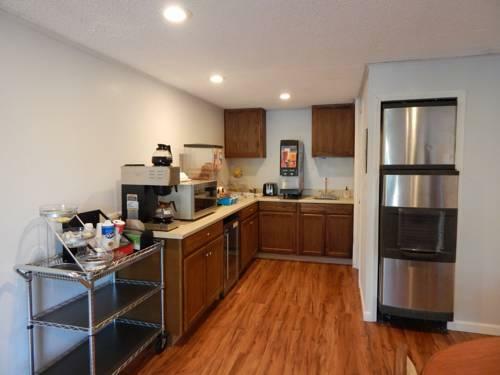 It features hot coffee and pastries.Dayton Airport Expo Centre is 2.7 miles away. 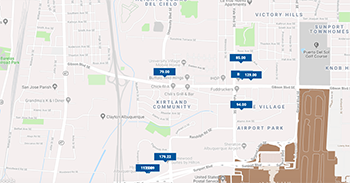 Cassell Hills Municipal Golf Course is 3.9 miles away. 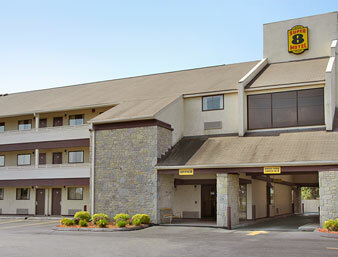 Wright-Patterson Air Force Base is within a 20-minute drive of Airport Inn and Parking.